In recent years the internet has become an integral part of our children’s lives and it can be hard for parents to keep up with developments and to know the best way to keep their child safe online. In school, we deliver a planned, progressive e-Safety curriculum with key messages appropriate to your child’s age. Visit our e-Safety advice for children page, to learn more about the key messages we teach and website resources we use. Visit our School Policies page to download our e-Safety Policy. Visit the sites below for lots of useful information about how to keep safe online. 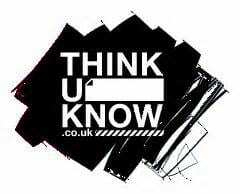 The UK safer Internet Centre site is full of useful information about keeping yourself and your family safe online. They update their information frequently, keeping up to date with ever evolving apps and crazes. They have recently published information on using the Pokemon Go app and on keeping safe in the summer holidays. The site also includes useful information about using social media safely. Click the links below to visit the relevant pages. It seems that online crime is in the news almost every day and criminals are becoming ever more sophisticated. Criminals are very clever and anyone can become a victim. Get Safe online is a website for adults containing lots of information about how to avoid online crime when using the internet and how to keep yourself and your family safe. It also contains details of current scams and how to avoid them and is well worth visiting on a regular basis. Internet Matters is a not-for-profit organisation working with online safety experts to bring you all the information you need to keep your children safe online. The site includes advice on important e-safety issues; news and advice from industry experts; guidance on setting parental controls and filters on a wide range of devices; reviews of the latest technology and apps. 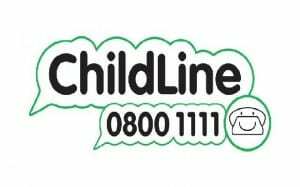 The NSPCC has recently launched their Net aware site. It is a well designed site that is easy to navigate and gives parents up to date information about social network sites their child may be using. You can also register to ensure you receive information as soon as it is published. Vodafone have developed an excellent website called Digital Parenting that contains lots of advice about keeping children safe on line. It includes instructions for setting up parental controls on a wide variety of devices (under the ‘How To’ tab) and a wealth of information about keeping safe online for all generations. It is well worth checking out! 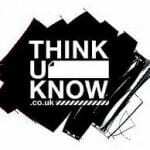 The ThinkuKnow website is run by the Child Exploitation and Online Protection Centre (CEOP) and includes advice and information for parents, carers and children. CEOP’s Thinkuknow for parents and carers page includes separate sections for primary and secondary aged children, a video explaining internet safety for parents and plugins to make your browser safer. The KidSMART parents’ page contains advice and activities to help keep your children safe online. 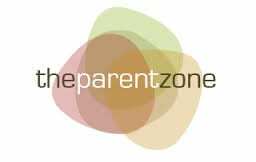 The Parentzone website contains a wealth of information about e-Safety that is frequently updated. Cyberbullying can be devastating for children as it can be difficult to escape from. Children should be encouraged to discuss their problems with an adult. One of the most common reasons they do not do this is that they fear their phone or computer/ tablet will be taken away from them, so it is important that you let your child know this will not happen and that they can talk to you about any problems they have. 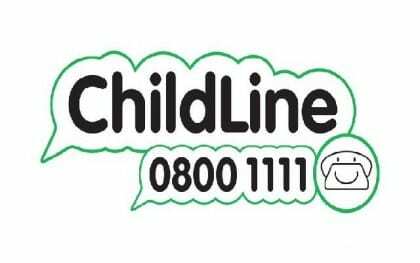 The Childline website contains helpful information about cyberbullying and ways to help stop it that you can discuss with your child. The government have recently produced a useful leaflet on cyberbullying that can be downloaded by clicking the link below.